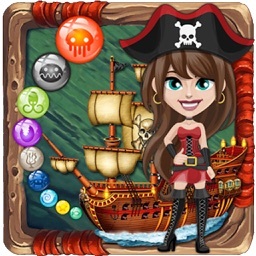 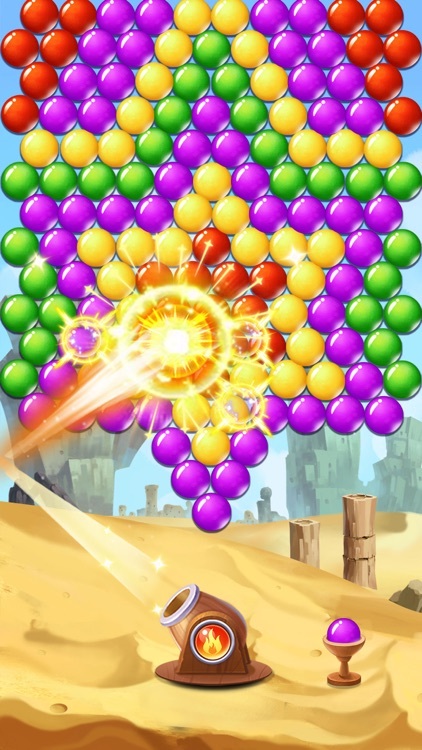 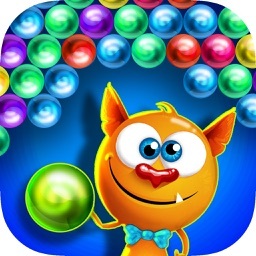 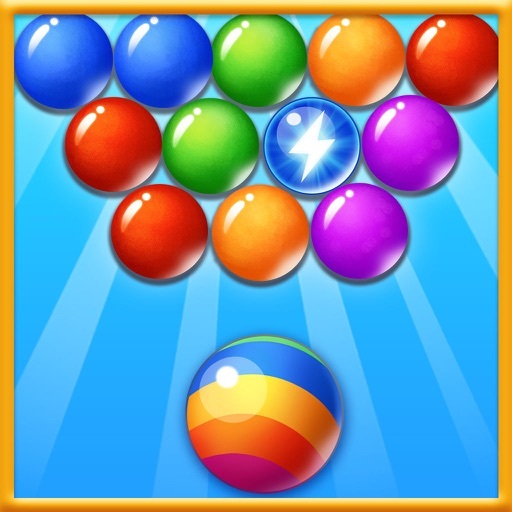 Bubble Shooter Burst is a delightful bubble match 3 casual game. 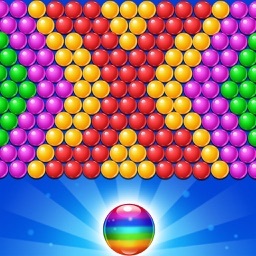 Aim, tap and shoot to burst 3 or more bubbles of the same color! 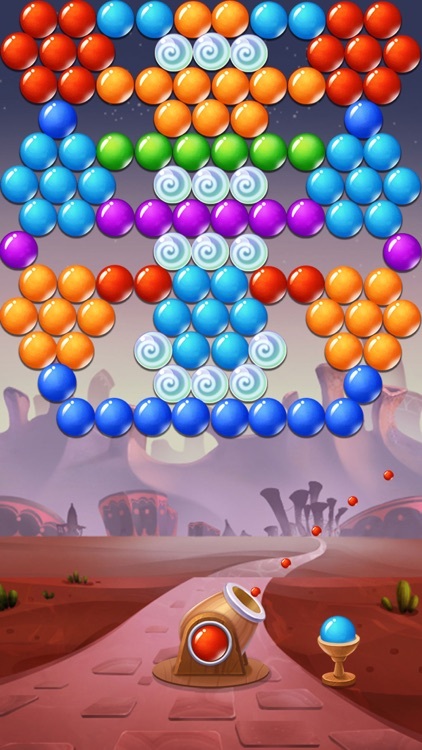 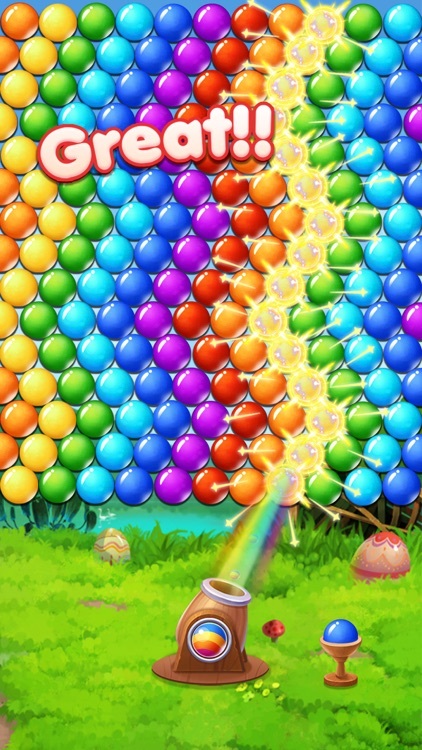 Objectives differ in more than 100 bubble bursting levels. 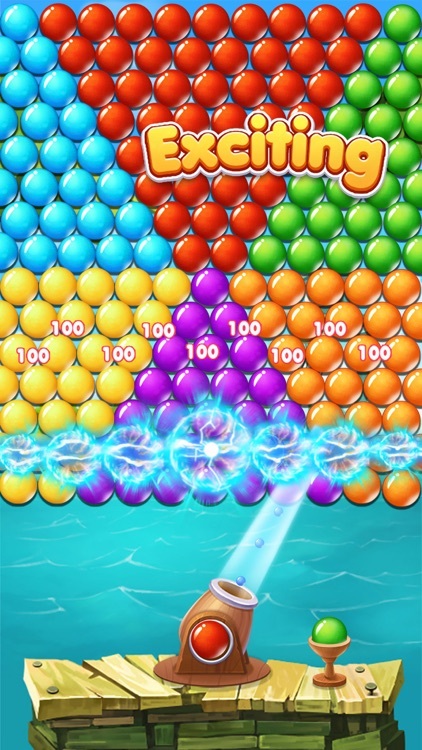 This is your bubble shooting legendary world. 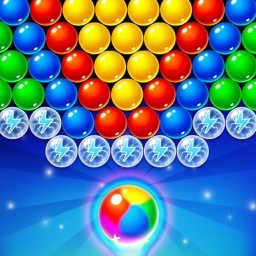 Come and join to pop now! 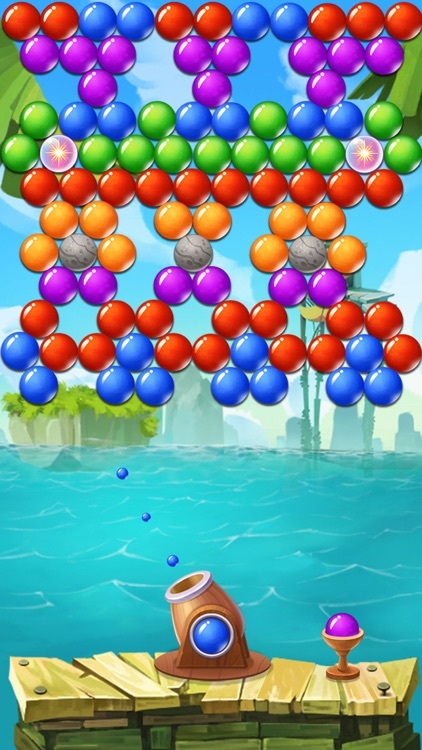 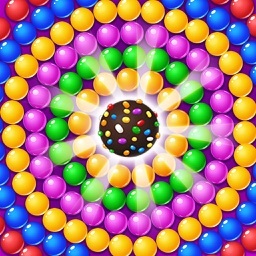 Stay tuned for upcoming addictive and entertaining new levels in Bubble Shooter world!